Soldering Services - Computer PRO Unltd. 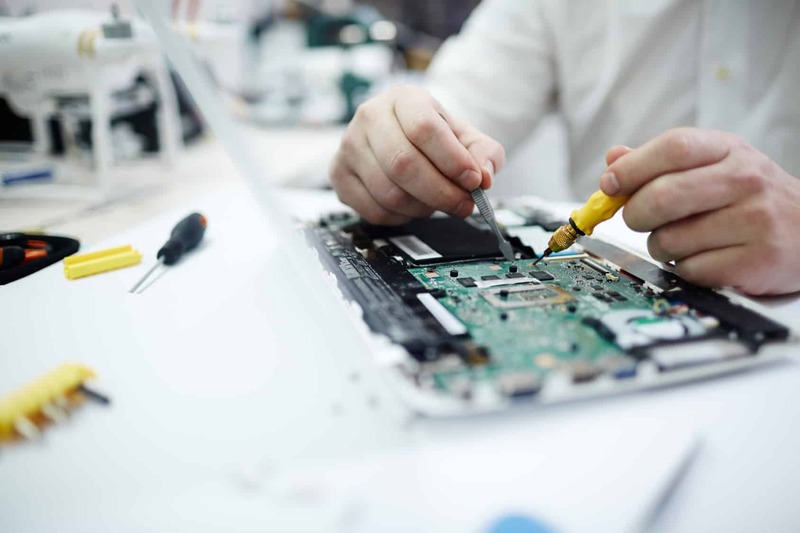 Computer PRO also offers soldering services! We can handle the majority of basic soldering needs that may arise. All of our work is done with quality solder and proper temperature controlled soldering equipment on ESD safe work surfaces. Replacing through-hole components and some surface mount work. Replacing various damaged jacks and connectors on boards. Resoldering components that may have come loose due to cold joints/mechanical fatigue. Installing solder on cable ends for audio/video.